Looking for a local Hair Salon that knows what exceptional customer service means? 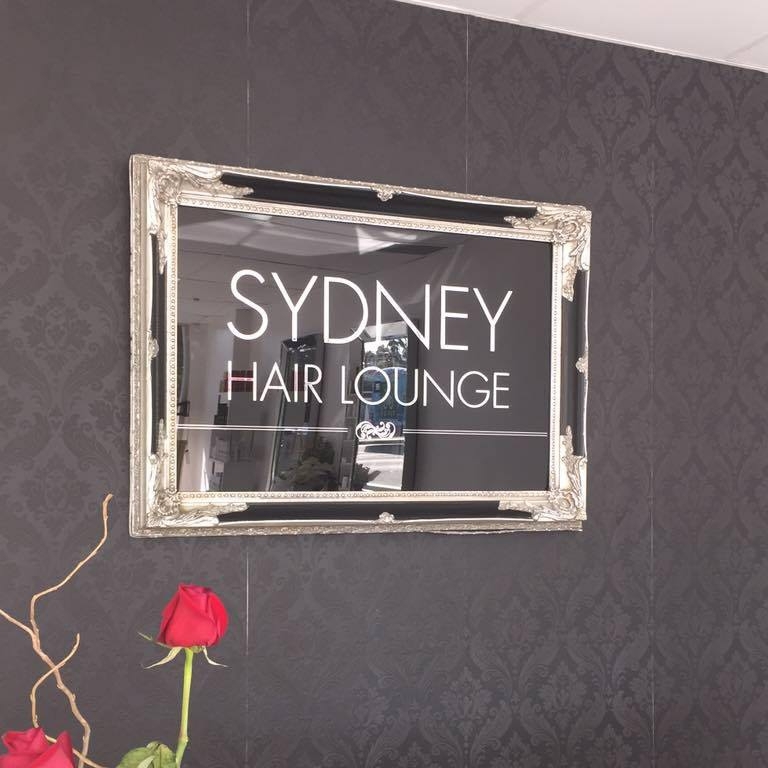 Sydney Hair Lounge was one of the most prestige Hair Salons in Newtown since 2015. What started off as a small Hair Salon founded by Alison Slaveski, had grown significantly. In April 2017 Sydney Hair Lounge Newtown was flooded due to no fault of our own, 10 months later we have re opened bigger and more determined than ever! At Sydney Hair Lounge we are dedicated to providing exceptional service. Sydney Hair Lounge has pampered clients with customized services and quality products. Our team of professional experts are committed to excellence and strive to be your trusted source for all things hair. Sydney Hair Lounge has everything to keep you looking and feeling ravishing for that special occasion you have lined up. Our goal is to make sure you get VIP treatment so you walk out as the best version of yourself. Contact us today and treat yourself to any of our pampering services! Fantastic personal service. Excellent results, spot on with hair colour, cut and style. Will most definitely be coming back again!! I’ve been to Sydney Hair Lounge twice now and both times have been perfect! My hair was washed out and dry/dead but now it’s the perfect brown and has bounce again. Love the atmosphere as well and how I’ve been taught things about the health of my hair along the way! Alison does an excellent job. Great as always. Thanks Allyson for giving my hair some life! Thanks again Ali for a wonderful haircut and refreshing my colour! You give fantastic service with a smile and your honest advice. Much appreciated! Alison is friendly, professional and does great hair in a beautiful salon! I would highly recommend. Ali is the most professional and talented hairdresser I’ve ever come across. After a million bad haircuts I’m grateful to ha s someone I can count on for good hair, has a wonderful business outlook and most importantly flawless customer service. Absolutely fantastic. Highly recommend. I walk out feeling amazing every time!! Thank you for your professional service and the amazing hair you do for me. It was a pleasure. Looking forward to seeing you in the salon again soon! First visit to Sydney Hair Lounge and will definitely be back! Alison was amazing and did a fantastic job on my hair. Professional and friendly. Someone who's not afraid to give you her honest opinion to get the best results. No hesitation in going back again. Definitely would recommend it. Alison was great. She gave me the nicest colour and cut that I’ve had in years.